Having an inactive profile. 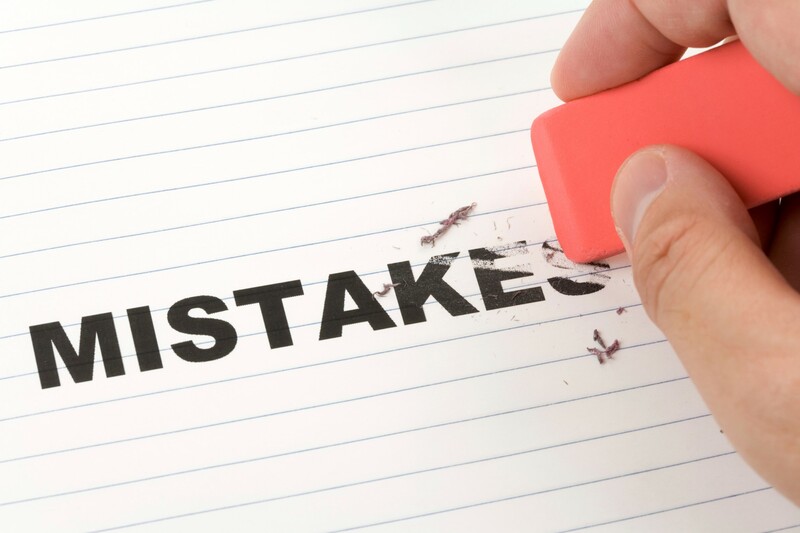 Make sure when you sign up for a new service (Facebook, Trulia, Linkedin, etc.) that you complete the profile and remember your login information. Not analyzing results. With any service that you are paying to use, you should track how efficient it is and if you spend more or less money how it will change your production. 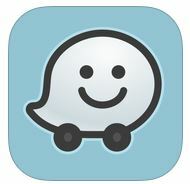 Waze- This app is the world’s largest community-based traffic and navigation app. Join drivers in your area who share real-time traffic and road info. Get road alerts on your route, find the lowest gas prices, and keep in touch with others on the go. See someone’s estimated time of arrival when driving to the same destination.